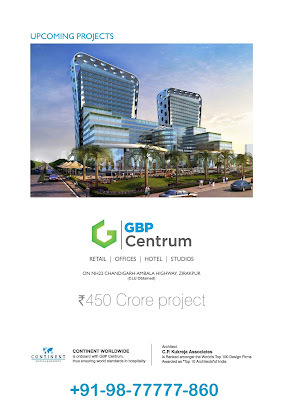 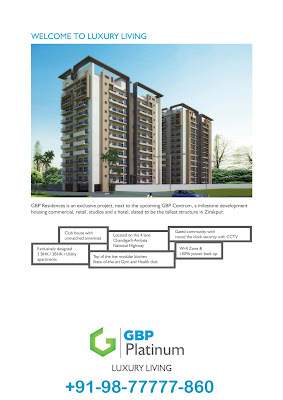 Centrum by GBP brings to you the tallest buildingof 19 storeys in the region with serviced apartments and business suites forthe perfect home away from home concept, shopping mall, food courts withgourmet cuisines and much more. 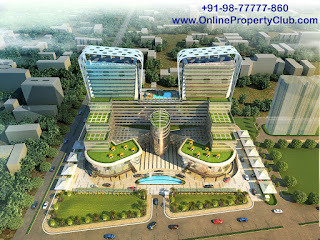 The project offers the unmatched services ofEurope’s most luxurious 4 star hotel, Continent Hotels & Resorts. 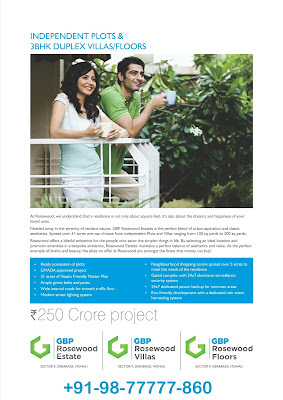 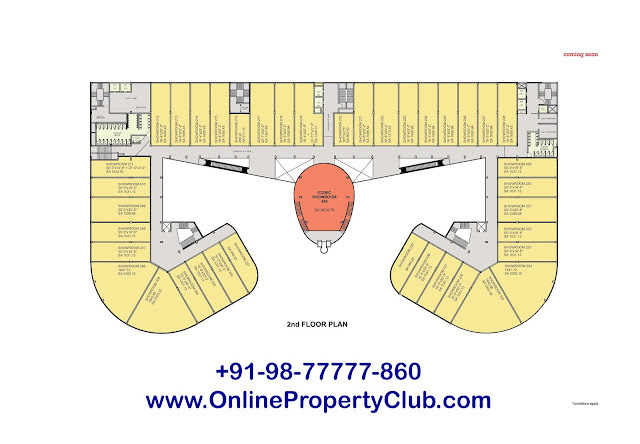 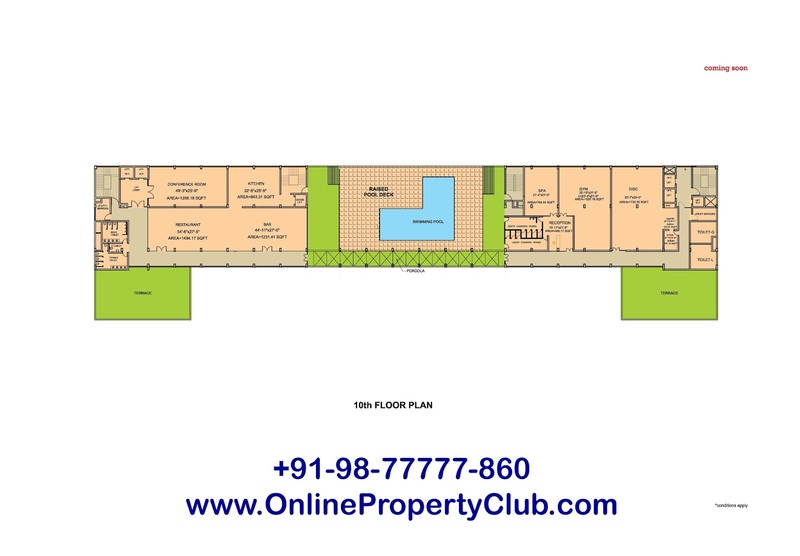 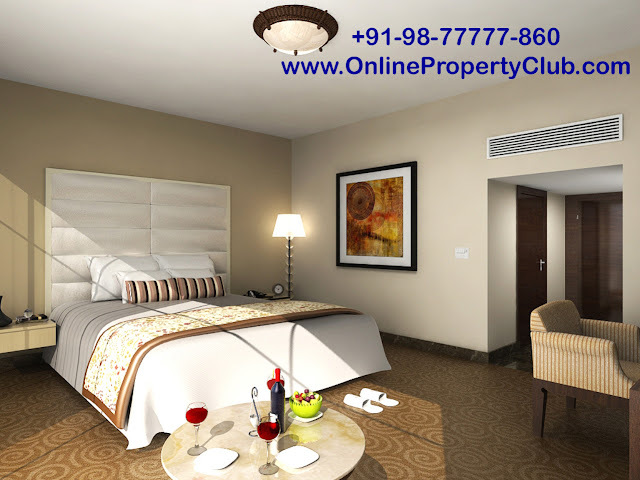 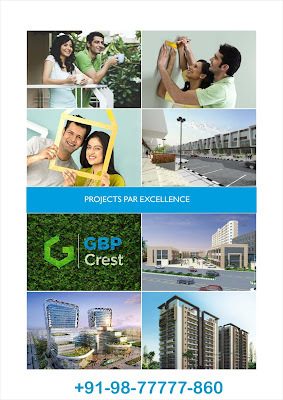 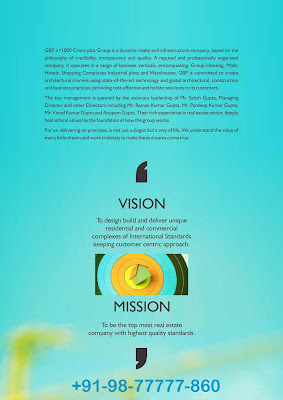 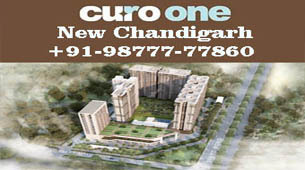 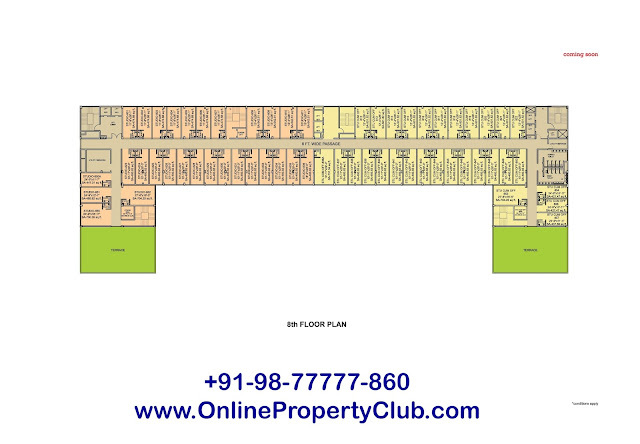 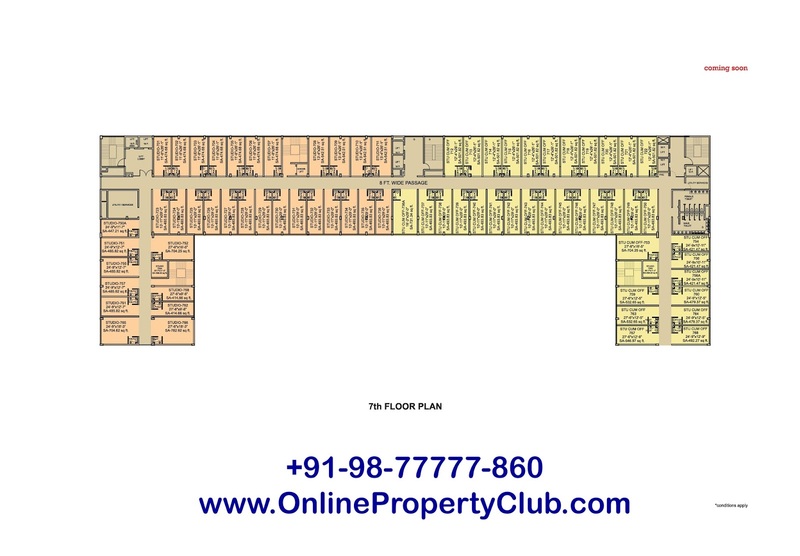 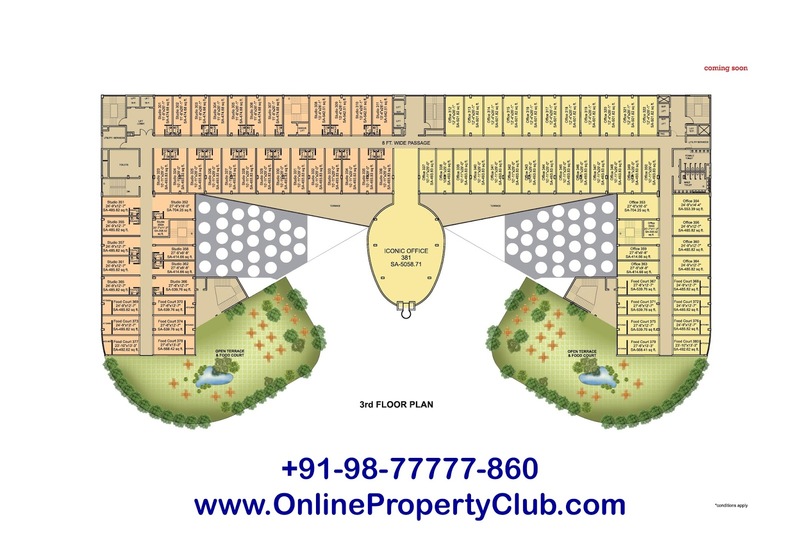 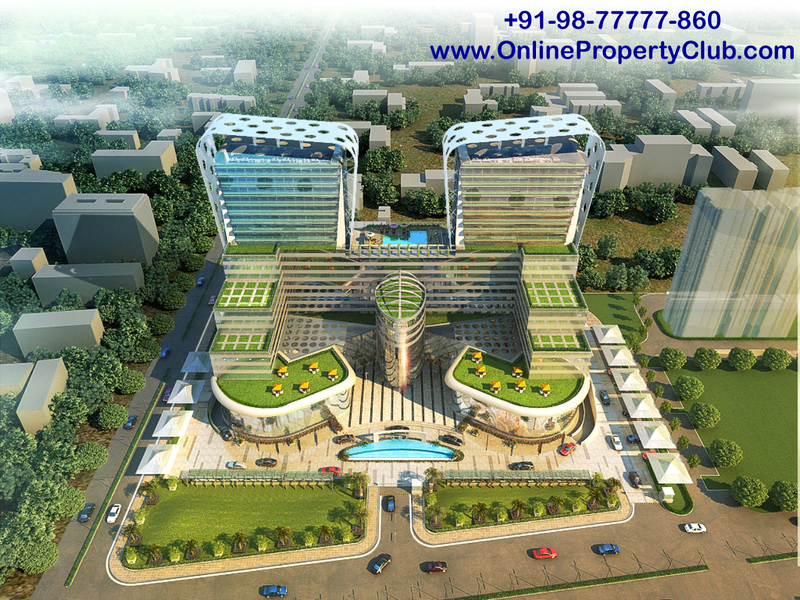 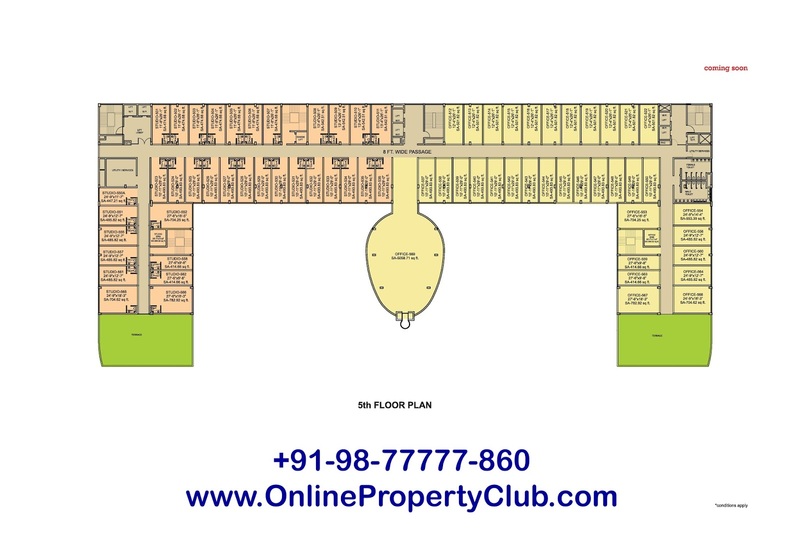 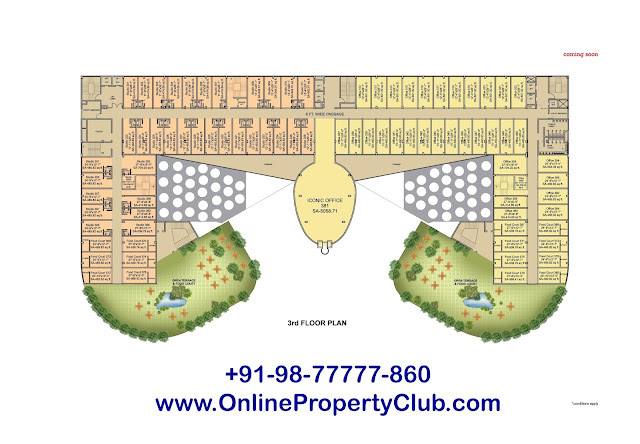 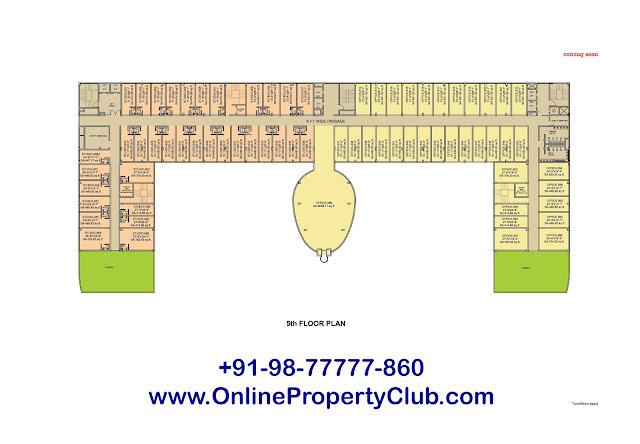 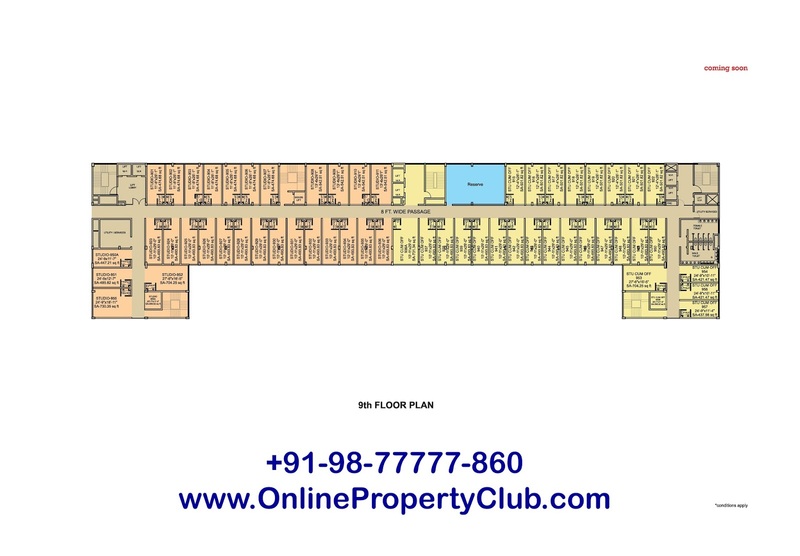 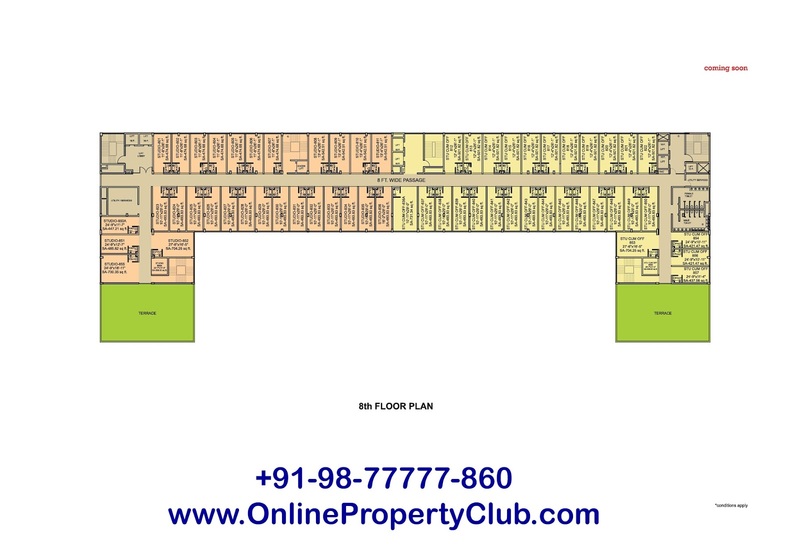 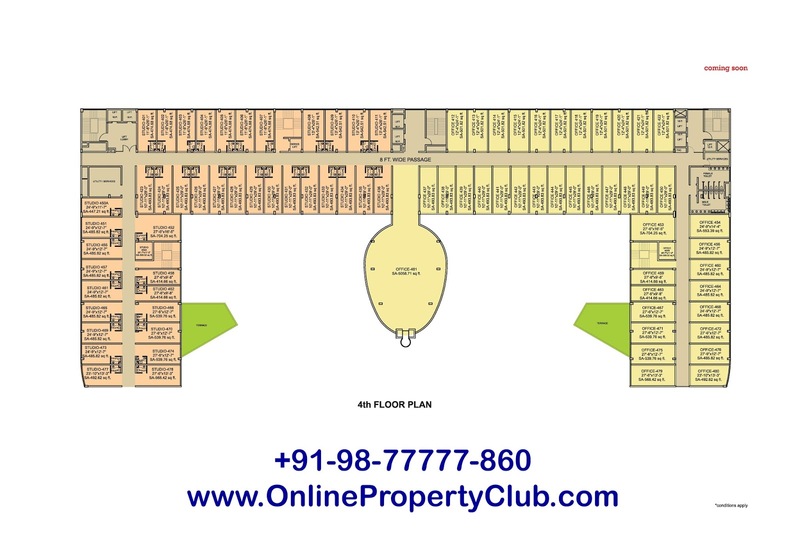 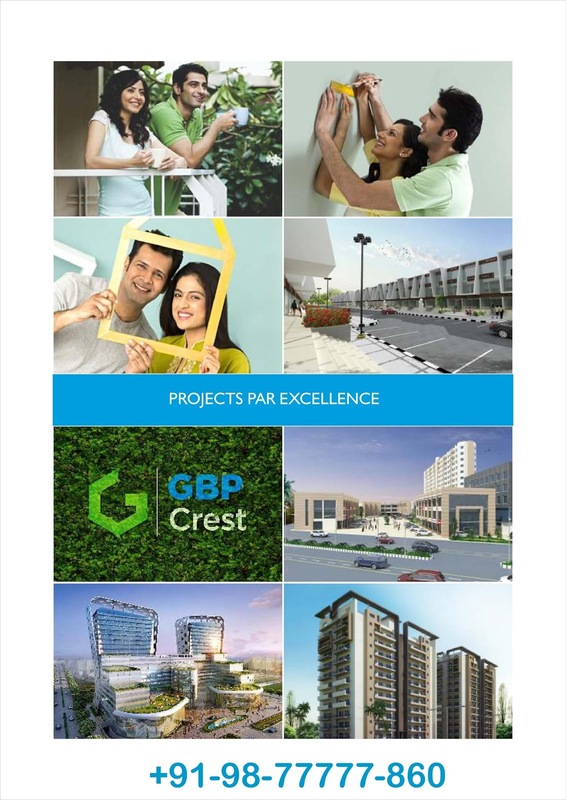 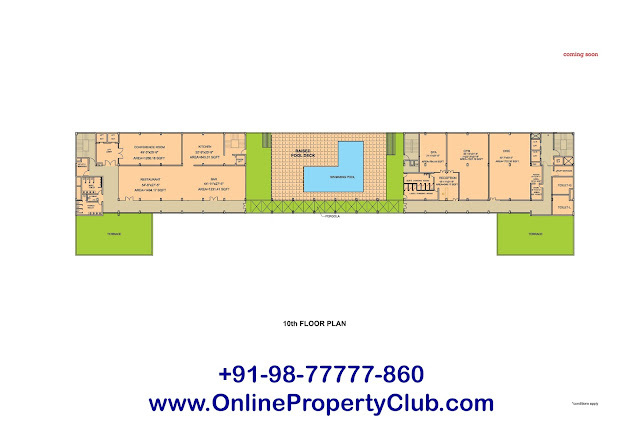 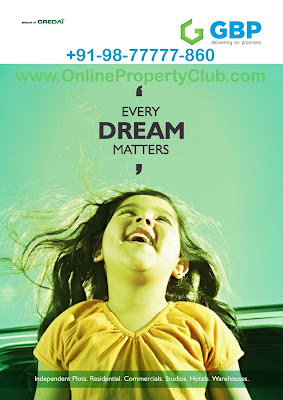 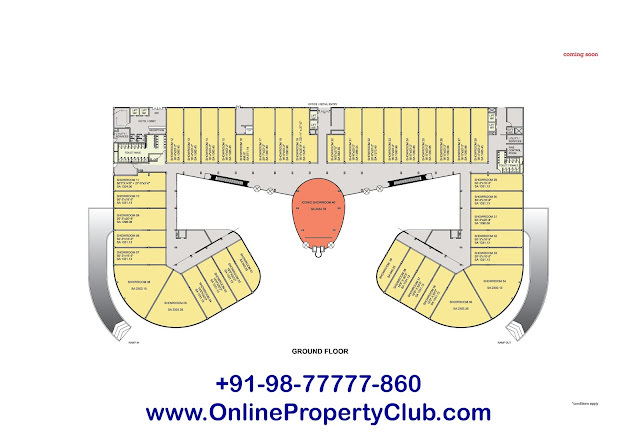 Centrum covers an expanse of 5.5 Lac sq. 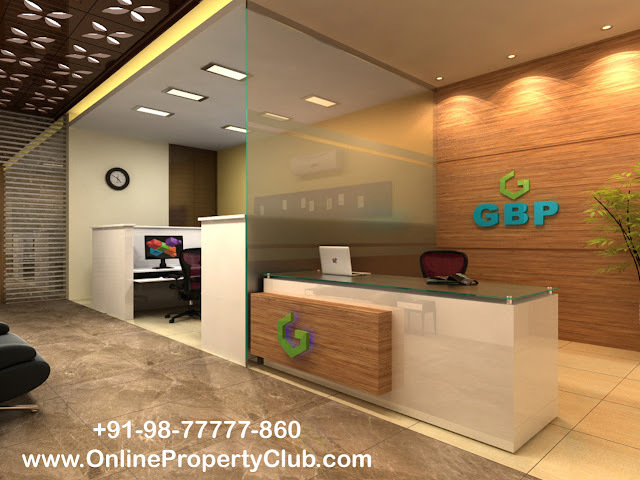 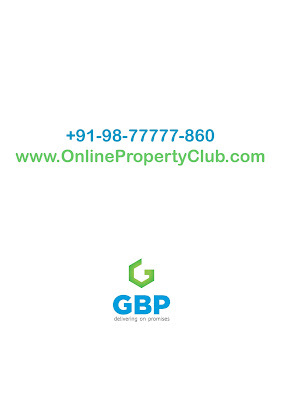 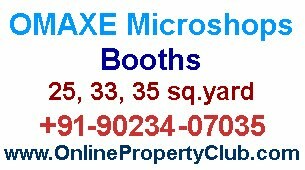 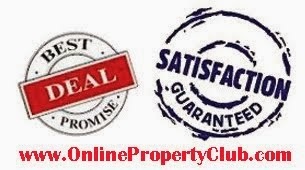 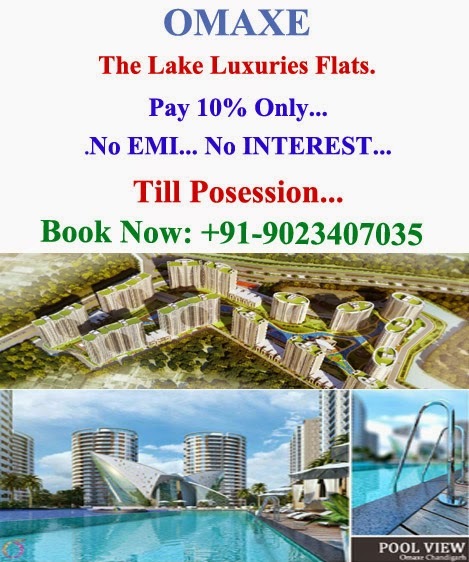 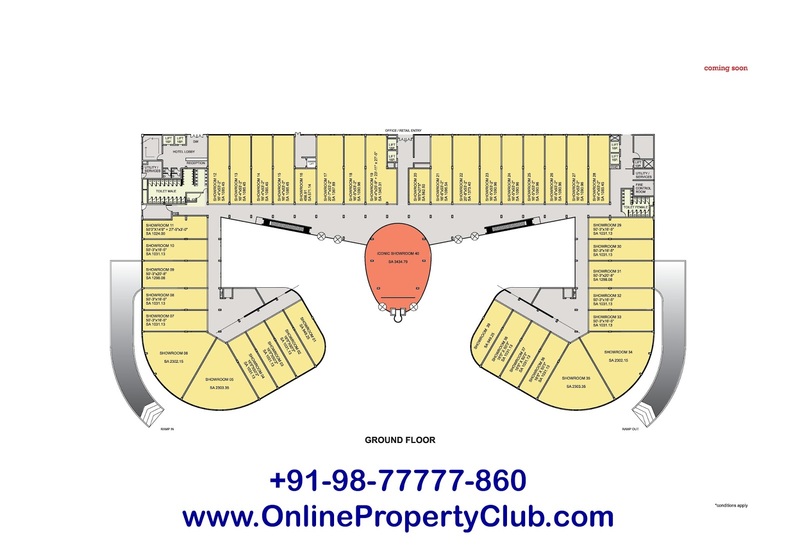 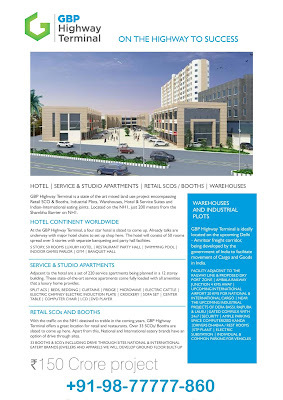 ft, theproject houses retail, multi use studios, residential complex, offices,luxurious 4 star hotel chain, world class restaurants, and discotheques allunder one roof. 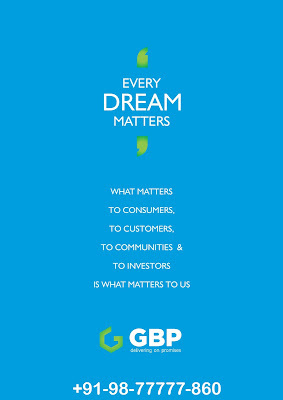 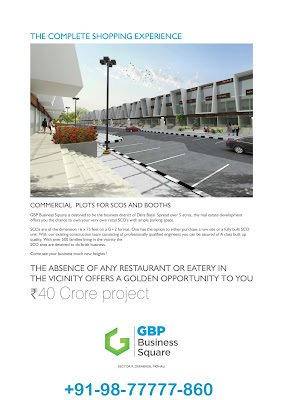 Centrum by GBP is an inimitable mix of entertainment and shopping concepts. 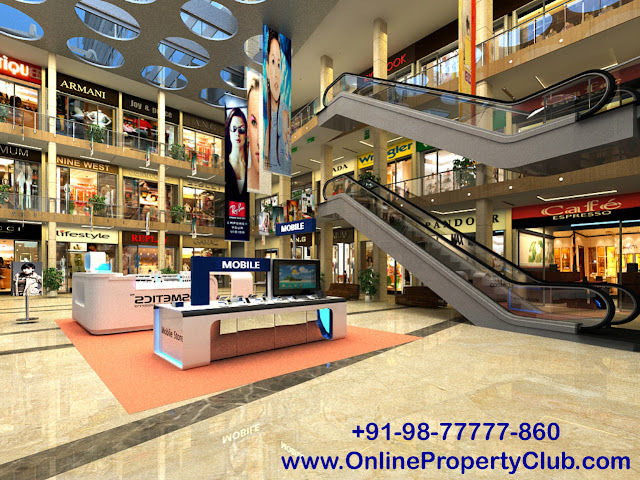 It is designed to maintain highest percentage of repeated shoppers. Zirakpur is going to witness it's first destination where the whole family would love to come again and again, while everybody has their own options to relish. The offices at Centrum enjoy a great location advantage.Life at work is a pleasant affair owing to the harmonious interplay of form andfunction. Without compromising on design and aethetics, the architecture makesoptimum use of space in a visually striking and inspirational structure. 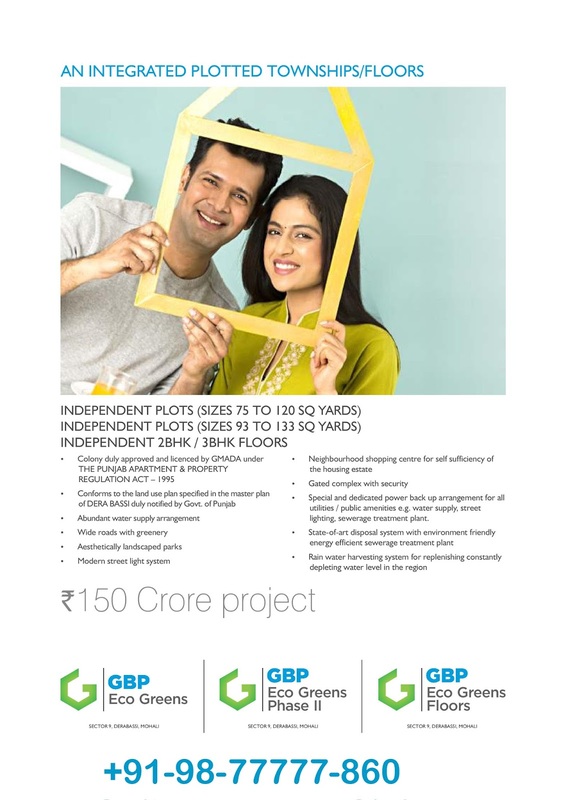 Centrum brings to you for the first time the SOHO concept -A unique modular living and working space. Now do more from a single location.Entertain your customers, catch up with work and sleep and never stop theparty. Our Studios are also flexible and convenient way to be awayfrom home. 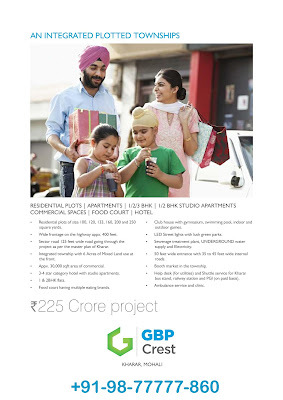 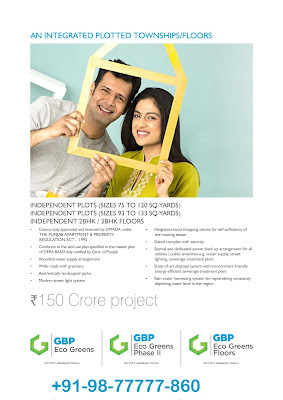 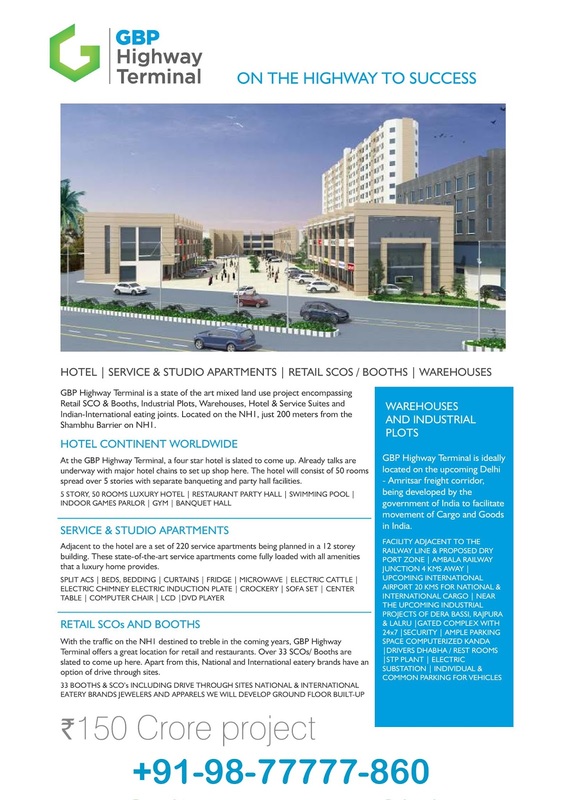 Informative share.Come to Explore the Best Investment Opportunities SOHO in Zirakpur at WORKSCAPE, Royal Business Park Chandigarh-Ambala Highway Zirakpur with 12%* assured return plan.